Posted on November 4, 2016 by Erica V.
Having been called a protoblogger and the forefather of blogging, Dave Winer is one of the most influential and innovative figures in technology. In the mid-1990’s, he started DaveNet, a stream-of-consciousness newsletter, which was followed by his website, Scripting News. 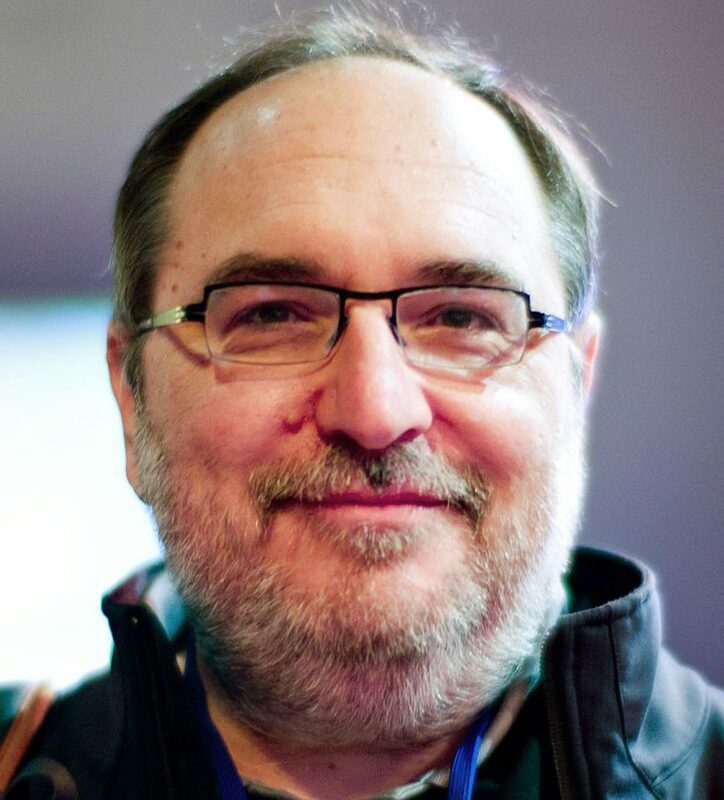 Through Scripting News, Winer shared his experiences with developing software during the internet boom and, subsequently, formed one of the first online weblogs. With that kind of background, it’s no wonder that Winer was named one of the “Top Ten Technology Innovators” by InfoWorld in 2002.